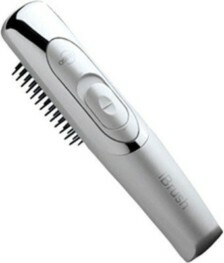 It has a sleek design with a large display for better visibility, and a memory recall of 250 results. * It guarantees simple and accurate testing, as there are no hassles and best results with this product. 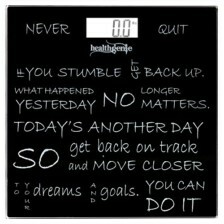 * This pack contains contour blood glucose monitor which is simple and accurate without coding. * Contour Ts blood glucose test strips (50 test strips). 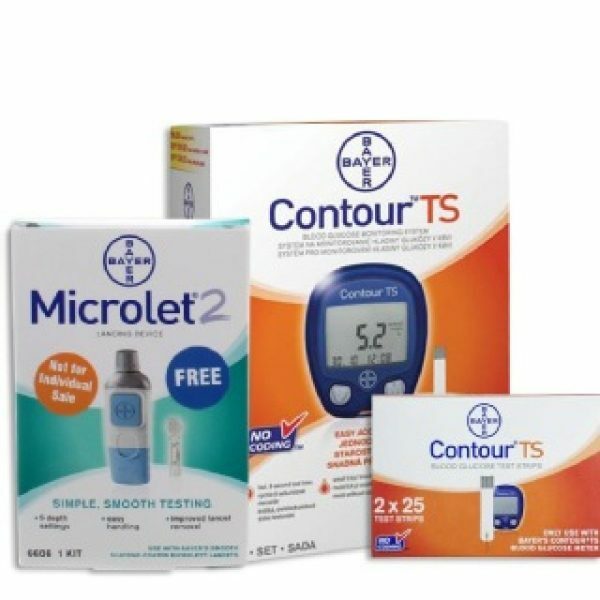 Contour TS Blood Glucose Meter is easy to operate and offers accurate results. It requires only 0.6 microlitre blood and offers results in just 8 seconds. 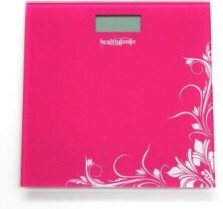 It has a sleek design with a large display for better visibility, and a memory recall of 250 results. It guarantees simple and accurate testing, as there are no hassles and best results with this product. 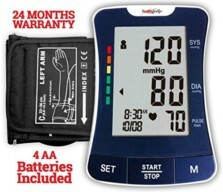 This pack contains contour blood glucose monitor which is simple and accurate without coding. Contour Ts blood glucose test strips (50 test strips). Microlet 2 lancing device which is easy to handle, smooth,simple testing,5 skin depth settings and improved lancet removal. The micro lets are smooth, silicon coated. *Novel technology helps ensure accurate reading and easy viewing of sample fills every time you test. *The window makes it easy to see when the strip fills with blood using Sip-in Sampling. *Technology Meter automatically turns on when test strip is inserted and does not require coding . *Flip-top bottle opens, closes and handles easily. *Bottle design keeps strips fresh up to 6 months after opening. 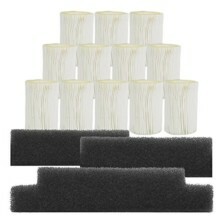 The product is very easy to use and the delivery of the product was on time. I would recommend this product to every diabetic patient who wants to keep a tab on the sugar level & it is time saving as well as money saving as you do not have to visit diagnostic centre again & again to check your sugar level.